Chip Wilson&#039;s Point Grey home now worth $63.8 million, most expensive in B.C. Chip Wilson’s West Point Grey mansion has once again been named Greater Vancouver’s most expensive property, according to the 2016 BC Assessment numbers published Monday. The property at 3085 Point Grey Road, commonly known as Vancouver’s Golden Mile, is valued at $63.87 million and owned by founder and former CEO of lululemon athletica, Chip Wilson. 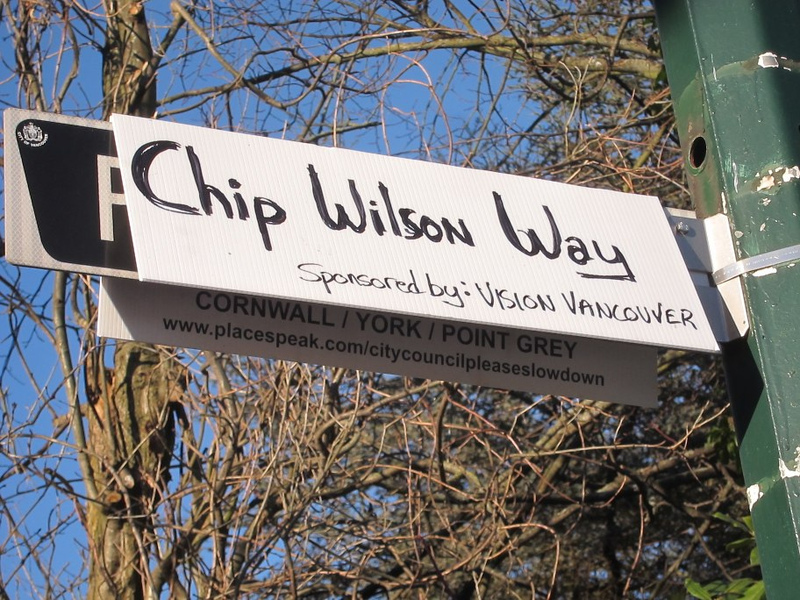 Wilson’s home is the only property in Greater Vancouver to be valued over $60 million and one of eight valued over $30 million. Ten out of 50 of the most expensive homes in the region are located on Point Grey Drive, the waterfront road in Vancouver’s West Side that was shut down to traffic in January 2014 to make room for a new cycle and pedestrian-only route from Kitsilano to Jericho Beach. Wilson’s house, which took five years to build on three lots, has been at the top of the list for three years. Back in 2014, it was valued at $54 million, marking an increase of almost $10 million in two years.